In a plenary session at the European Parliament yesterday, there was an interesting conversation about consumer electronics that could lead to some very positive legislation for smartphone buyers in Europe. MEPs discussed how to ensure that goods and software are easier to repair and update. Essentially, they want to tackle the industry propensity towards planned obsolescence and regular upgrades. 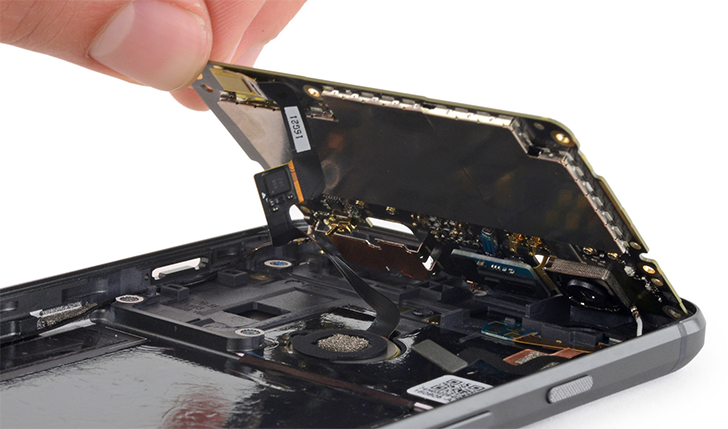 Consumers could save a lot of money if they're able to cheaply repair devices rather than shell out for brand new ones. Jobs could be created in the repairs sector and waste would be considerably reduced. Second-hand sales would also see a boost, which would be great news for phone buyers looking for a bargain. An EU-wide system for testing the planned obsolescence of a product should be introduced to protect consumers, and “appropriate dissuasive measures" should be established. Another proposal was for a "voluntary European label" that could be added to products, which would guarantee a certain level durability, eco-friendliness, and upgradeability. At the moment these are all just recommendations, and it will now fall on the European Commission to draw up laws to enforce these measures. While it's clear all consumers would benefit from an end to built-in obsolescence you can expect a strong dose of objection from device manufacturers, so it'll be interesting to see what can realistically be done here.